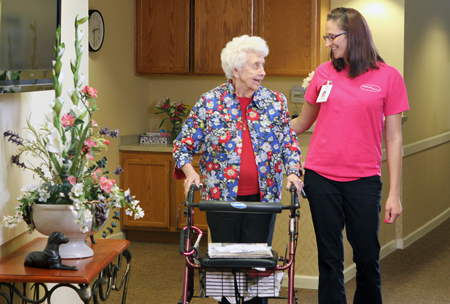 One of our most valuable safety benefits at McDowell Place of Danville is a staff that provides individualized care and attention for residents 24 hours a day. If needed, the complete services of Ephraim McDowell Regional Medical Center are only a few minutes away. You and your family can rest assured that quality medical care is always nearby.